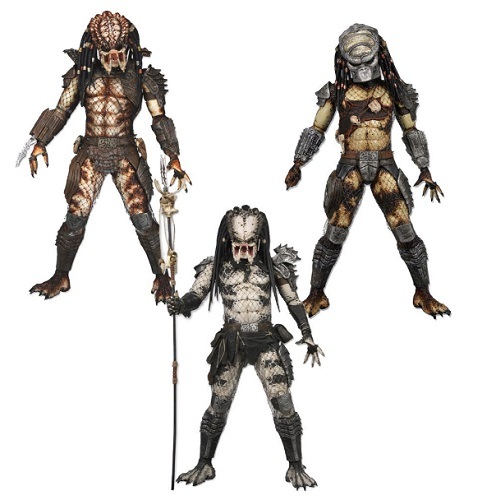 Product Detail Summary: One of science-ficton's greatest alien races - the Predators - returned to theaters in the Robert Rodriguez production Predators, and now more characters from the film are yours to collect with the second series of Predators Action Figures! Choose from the all-new Shaman, City Hunter & Boar. Each figures has over 20 points of articulation and new and improved decoration. Standing 8" tall, this is one action figure that will be on the hunt!